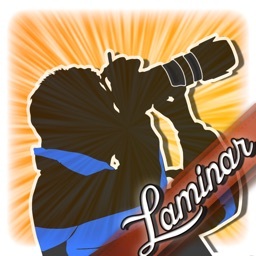 Special Sale to Celebrate launch of Laminar! 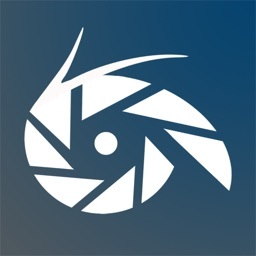 Iris provides iPhoneography enthusiasts with a complete set of tools to quickly add life and emotions into their images. 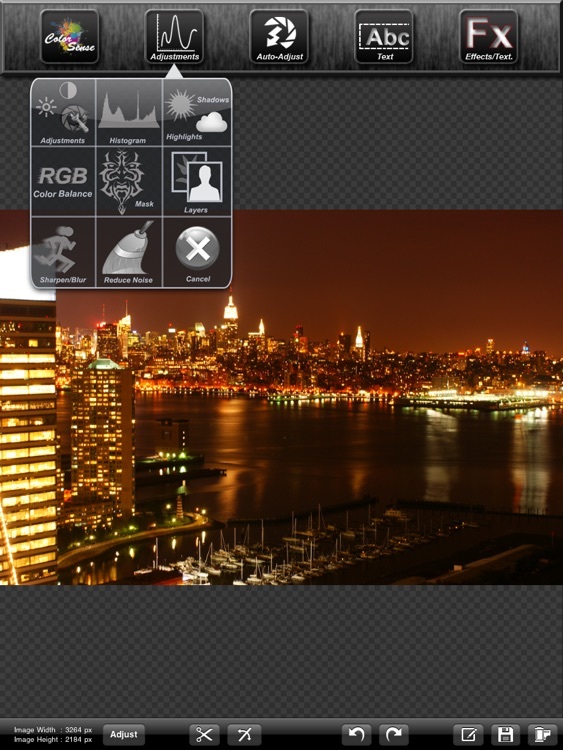 It offers complete set of tools needed to edit your images on the go. 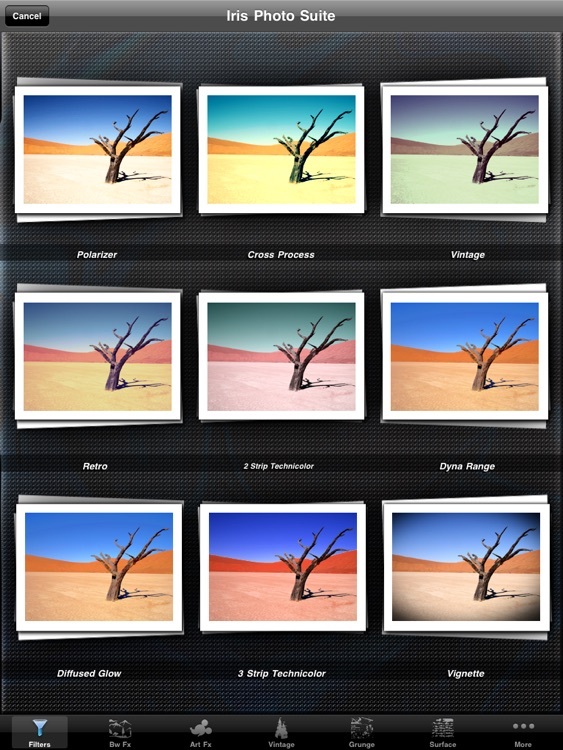 From filters and textures, to histograms and layers; it has something for everyone! Iris offers over 72 filters and textures, 9 automatic adjustment modes to add life into your images on click of a button, Complete Histogram controls, shadows/highlights correction, horizon correction, color balance adjustment, complete layers and masking controls. Why should you pick Iris? ✔ Live Preview of filters as you make adjustments. See the changes live as you move the sliders! 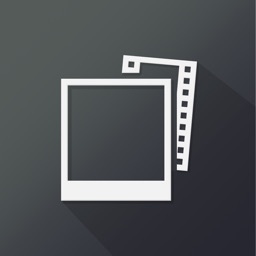 ✔ 70 effects and textures, to instantly add emotions to your images. ✔ Easiest implementation of selective desaturation(Color Splash) effect. 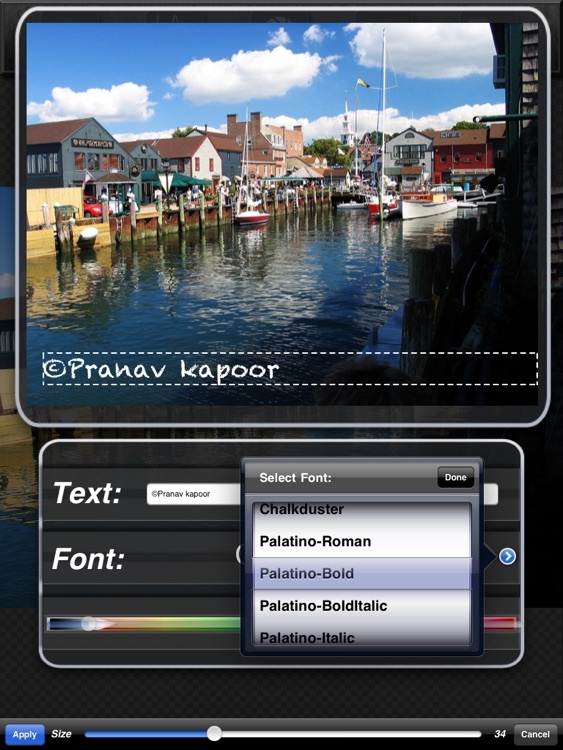 Just select a color using a slider and Iris automatically renders the image to give that effect. Also features sophisticated algorithms to replace colors in your images. ✔ Layers!!! Whether its combining multiple images, or doing double exposure, do it all with ease! ✔ Offers the same simplicity and power that you get with you favorite Image Editing Suite on your mac/PC. 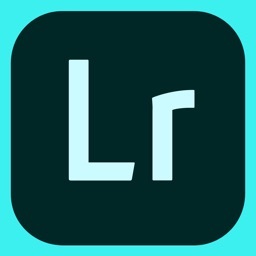 ✔State of art automatic image correction, with "Magic Touch" add life to images will dull or bad lighting. ✔ Noise Reduction, and ability reduce individual channel noise. ✔ Add text annotations to your images. Whats new in the iPad version? => A complete new and redesigned UI. 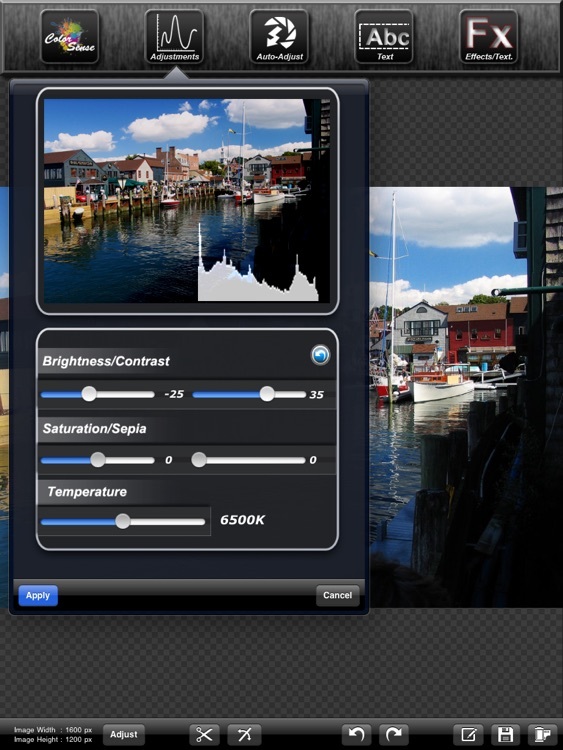 => Layers have been given a major reavamp, now the blend image can be resized and positioned over the base image. => Strength for every filter can be edited. => 23 new effects including: New Ultra Realistic Comic Sketch Effect !! 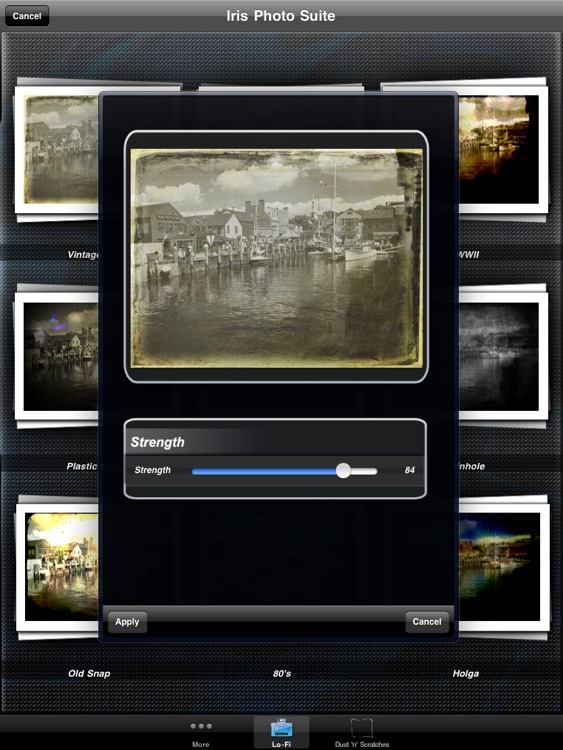 (check out the screenshot below), Diffused Glow, Mosaic , Clouds, Vintage Print, Instant Print, Pinhole Camera, Parchment etc. 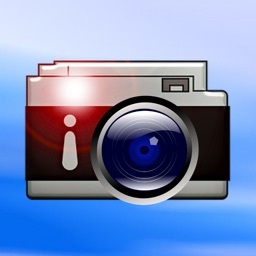 => Images are saved with their Exif information preserved. => 9 Quick AutoAdjustment functions. => Noise Reduction Feature Added. 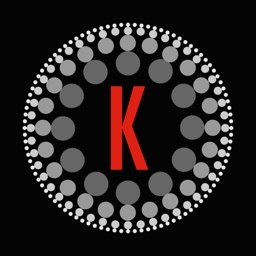 Ability to individually reduce individual channel noise. => Editable Opacity in the Mask Feature. => Motion Blur Filter Added. NOTE: Universal Support for the App would also be added in the coming release.